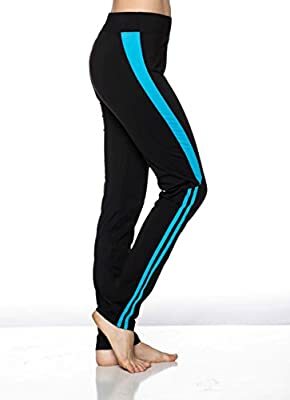 Stretch pull on style, great for exercising, Fitness Sports with any Basic Cami or Bra Top Soft material ,comfortable, breathable, machine washable Model Size: 5'4 Imported. Hand or Machine Cold, Hang or Line Dry. Do Not Miss Our Try Out Sale.